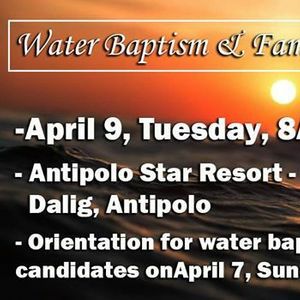 On April 7, 2019 11 AM Sunday there will be a orientation for Water Baptism Candidates. Please approach Sis. Sonia De laCruz regarding this Orientation. 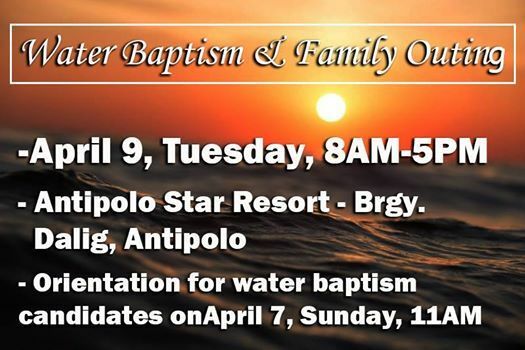 The Water Baptism and Family Outing will be on April 9, 2019 Tuesday, at 8 AM to 5 am. 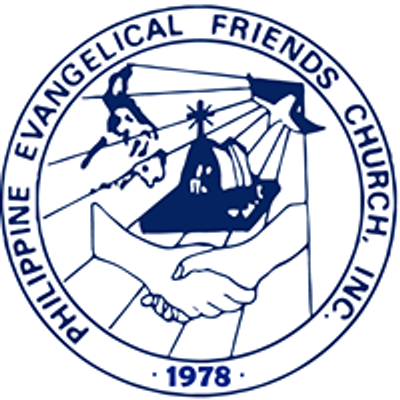 The Entrance Fee for Adult is 270 pesos and if you are a Senior Citizen Please Bring your senior ID, and for Children for Fee is 195 pesos 4th below: free -2 y.o below. Regarding for this entrance fee and transportation please Approach Sis. Betty M, Pulido.